The new Scout is available in 24″ and 26″ with appropriate changes in frame size to match wheel size. 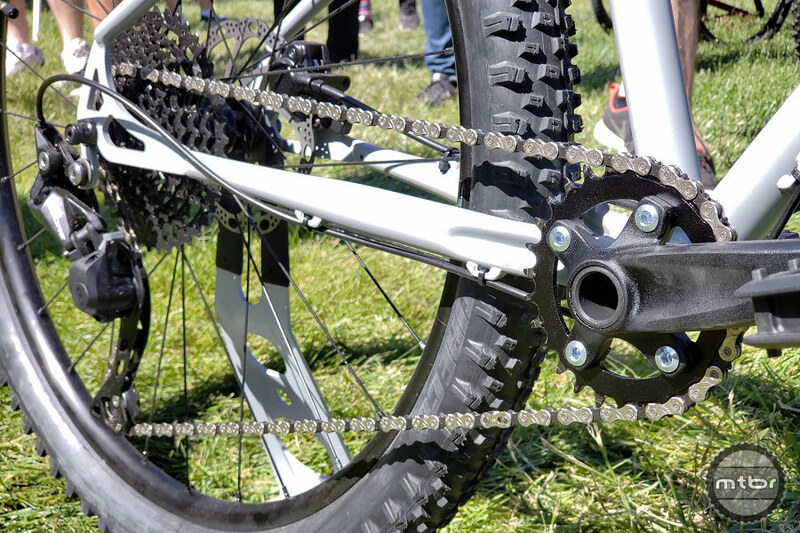 Has your little shredder outgrown their bike? No problem. Cleary has introduced its new 26″ Scout hardtail. 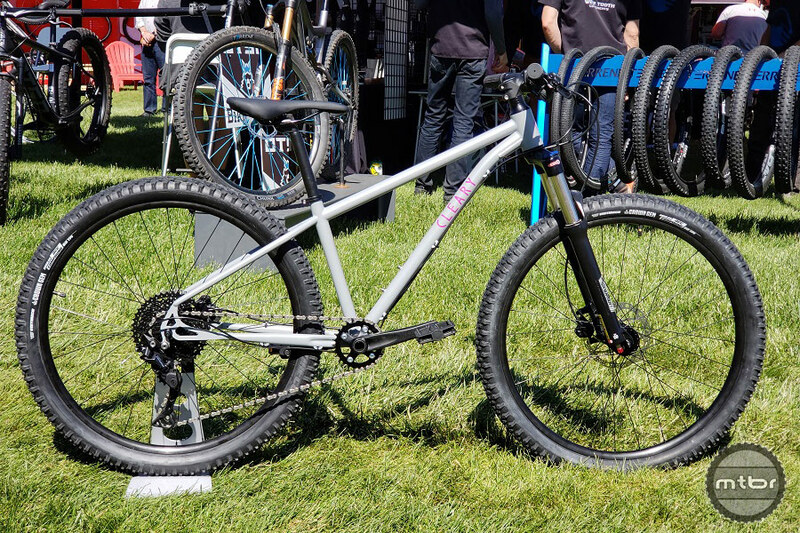 With the same attention to detail Cleary is known for, this new hardtail aims to put a smile on the face of any youngster. The 24″ Scout is essentially a downsized version of the 26″ Scout. 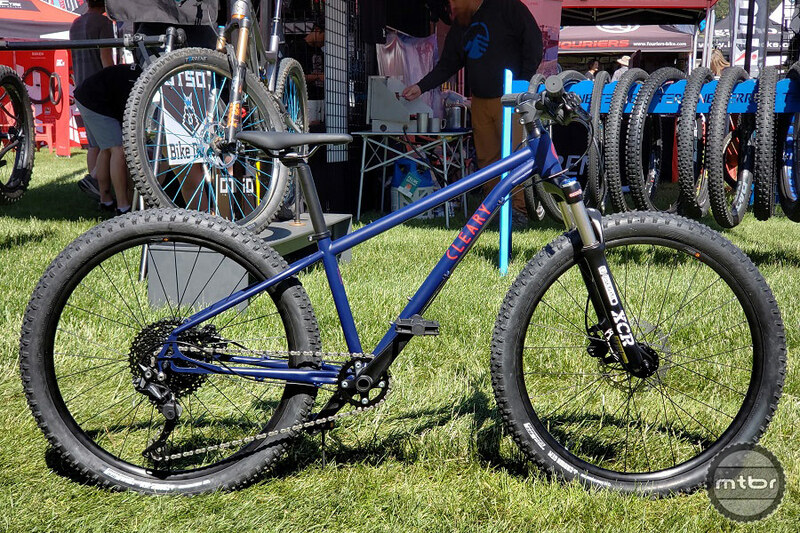 The new Scout is Cleary’s first dedicated front suspension mountain bike and features a CroMoly frame with a progressive 69-degree headtube angle and relatively short chainstays with room for up to 2.7 tires. 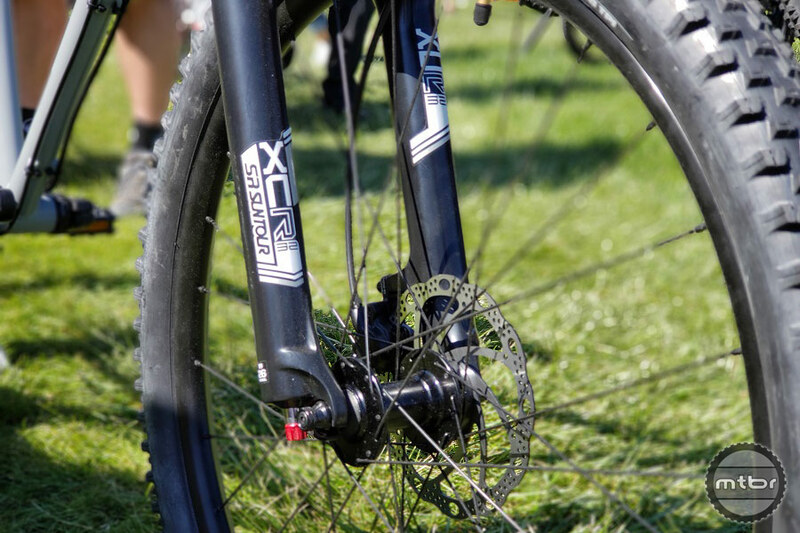 An SR Suntour XCR 32 100mm (80mm on the 24″) air fork smooths the ride. Shifting is managed by Shimano Deore, and appropriately sized Tektro brake levers attached to hydraulic brakes make stopping a non-issue for small hands. The addition of a 1×10 drivetrain featuring a SunRace 11-42t cassette and 2-piece crankset make climbing more enjoyable for everyone. The Scout drivetrain features a 1×10 2-piece crankset and SunRace 11-42t cassette. The bikes will retail for $860 in the 26″ size and $840 for the 24″. Pre-orders start at the end of May with bikes shipping late June or early July. Both bikes feature an SR Suntour XCR 32 air-sprung fork (100mm for 26″ bike and 80mm for the 24″). Air forks make it easier to adjust sag and compression/rebound for a rapidly growing child unlike cheaper and heavier coil-sprung forks. For more information, visit www.clearybikes.com. The new Scout is available in 24” and 26” sizes with appropriate changes in frame size to match wheel size. MSRP: $860 for 26” and $840 for 24”. Shown here is the 26” model with knobby Vee Crown Gem tires. Cleary Bikes are known for high quality and features designed specifically for small bodies. Their bikes are also known for holding their value on the used market. The 24” Scout is essentially a downsized version of the 26” Scout. Cleary could have easily just slapped smaller wheels onto the 26” frame but in typical Cleary fashion they designed an entirely new frame to ensure a perfect fit for your little trail crusher. Both bikes feature an SR Suntour XCR 32 air-sprung fork (100mm for 26” bike and 80mm for the 24”). Air forks make it easier to adjust sag and compression/rebound for a rapidly growing child unlike cheaper and heavier coil-sprung forks.